While Baskin Robbins is known for having 31 flavors, the lesser known, but not lesser beloved Cook Out restaurants boast over 46 different varieties of milkshakes. What began as a local gem in Greensboro, North Carolina, Cook Out now has locations in Alabama, Georgia, Kentucky, Maryland, Mississippi, North Carolina, South Carolina, Tennessee, Virginia, and West Virginia, and the list keeps growing. With so much coverage throughout the southeast, you may find yourself stopping at one of their locations for a quick meal while visiting one of these states, or if you are driving through on a road trip. Since there are so many flavors to choose from, here is a full listing to study up before you go so you can pick your favorite with ease. 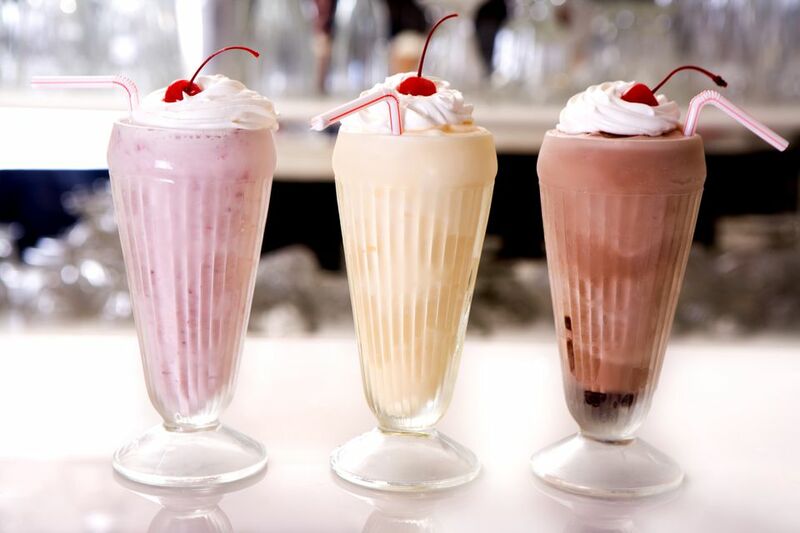 From classic to Vanilla and Hershey's brand chocolate, to more funky flavors like Cherry Cobbler and Egg Nog, if you like milkshakes, there's a flavor for you. Below is a comprehensive listing of the flavors. Though most people come to try one of the above flavors, Cook Out restaurants are also known for their fresh (never frozen) "outdoor style" hamburgers, hot dogs, barbecue selections such as Cajun chicken, and BBQ pork, and tasty side dishes like hushpuppies, classic fries, and onion rings, so you can make a full meal of your visit. Also look for the southeast's unique soft drink, Cheerwine. Not a wine at all, it's a cherry-flavored soft drink with hints of root beer flavor which has been produced since 1917 by a company in North Carolina claiming to be "the oldest continuing soft drink company still run by the same family." As large chain fast food restaurants develop a reputation for poor quality and lack of freshness in their trucked-in food, visiting locally owned places like Cook Out will not only make your taste buds happy but will be supporting the "locavore" movement. Cook Out touts that their hamburger meat is ground fresh daily, formed into patties and delivered to all their sites. Cook Out opened their 100th store in Florence, South Carolina in 2012 and their 200th restaurant in Starkville, Mississippi in 2016. Coming up, locations will be added in Birmingham, Alabama; Columbus, Georgia; Columbus, Mississippi; Havelock, North Carolina; Warsaw, North Carolina; and Collinsville, Virginia. To find a Cook Out location near you, consult this map on the company's website.